Since Valentine’s Day is on Wednesday already, I wanted to give you a little gift for your continued support. 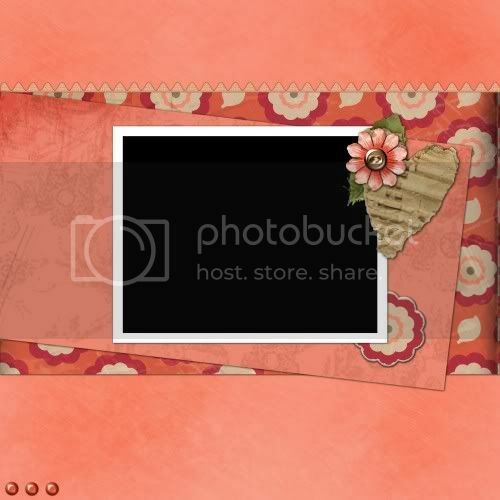 It is a 6 x 6 QP that I made using my Love is You Kit that is now available at The Scrapping Garden Store. I hope you like this. Just a note: pls. don’t share the DL link, kindly direct them to my blog. Thanks. I’d appreciate you leaving some love in here. THANKS!! Just add your pic and journaling. thanks for visiting my blog Jen and for the comment din. i appreciate it. ganda nitong new kit mo ha. galing mo na talaga. keep it up and goodluck sa designing business mo. take care and happy valentine's day. sinong kadate mo? Wow, this is so pretty! Thanks sa new QP sis ha. Really appreciate it. i love your new kit sis ganda ganda..Happy Vday to you!